Events - METALIC SAFETY SUPPLY LTD.
We now have a selection of BOGS Footwear in Store Including CSA Rubber Boots. We are now a Linde Bottle depot with a full line of Linde gases and welding supplies. Come into the store and have a look at our selection of Men, Women and Children's Carhartt clothing. 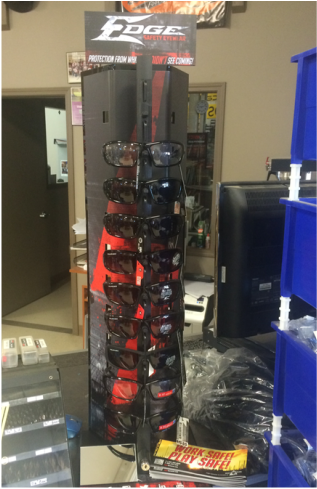 Edge Safety Eyewear Now available!